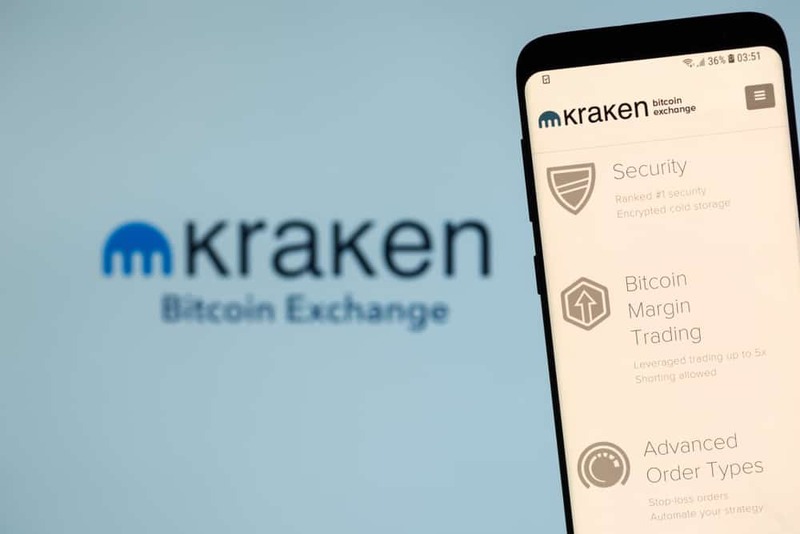 Significant shuffles in the cryptocurrency exchange business as Kraken confirms nine-figure deal to add futures trading. We investigate the deal and the impact it is likely to have on the cryptocurrency exchange market. Last week, Kraken changed the design of their website. This week, much bigger news has been announced from Kraken with a nine-figure deal to acquire Crypto Facilities confirmed. Crypto Facilities is an FCA-regulated trading platform. The key takeaway from the acquisition is that Kraken will be adding futures trading to its services making it the first major exchange to do so. Futures are derivatives contracts that track the price of the underlying instrument. By buying a futures contract, traders don’t actually own the underlying but can speculate on its price movements. This also allows traders to take short positions and take riskier trades by adding borrowed funds known as leverage to their position. Other exchanges have launched futures contracts such as the OKCoin subsidiary OKEx and Japanese exchange bitFlyer Lightning. Kraken will be the first top exchange that deals in USD and euro trading to add derivatives to their platform. There will be six trading pairs that will have both perpetual contracts that don’t expire and also contracts that expire monthly and quarterly. The trading pairs include BTC/USD, ETH/USD, LTC/USD, BCH/USD, XRP/USD, and XRP/BTC. The leading cryptocurrency derivatives exchange BitMEX only supports Bitcoin and Ethereum futures priced against USD. BitMEX also only allow users to trade with Bitcoin meaning Kraken will have both a competitive advantage by allowing users to trade with fiat currency and also having a wider variety of contracts that are priced against USD. What Does This Mean for the Cryptocurrency Exchange Market? Kraken already, regularly account for the largest amount of Bitcoin trading volume in the euro market. Euro trading typically accounts for a large share of the overall trading in the market making Kraken already a dominant force in the exchange business. The launch of futures marks venturing into unknown territory. They will be the first major euro and USD exchange to offer both spot products and futures products. This acquisition intensifies the competition between Kraken and other top exchanges such as Coinbase and Bitstamp. But it also puts Kraken into direct competition with exchanges such as BitMEX and Deribit which only deal with derivative contracts.